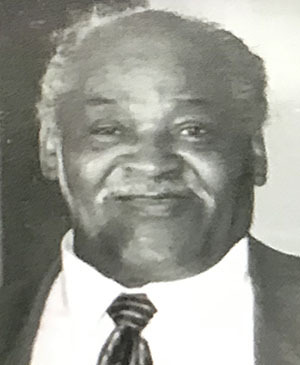 Eddie “Jake the Handyman,” Hammie, of New Haven, CT, died peacefully on January 20, 2019. He was the son of the late Budd and Meta Hammie. He was baptized as a Jehovah’s Witness in 1994. Eddie is survived by seven children and a host of grandchildren, nieces and nephews. He was predeceased by a daughter, Alaine Brown and twelve siblings. A memorial service will be held Saturday, February 2, 2019, at 11:00 a.m. at Kingdom Hall of Jehovah’s Witnesses, 276 View St., New Haven, CT.